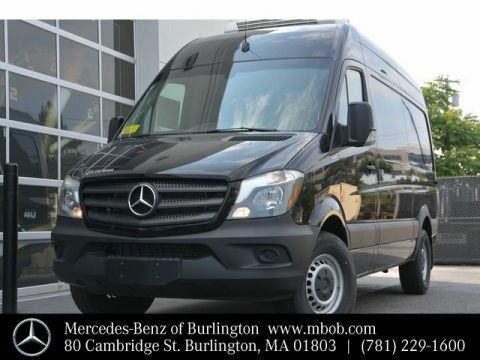 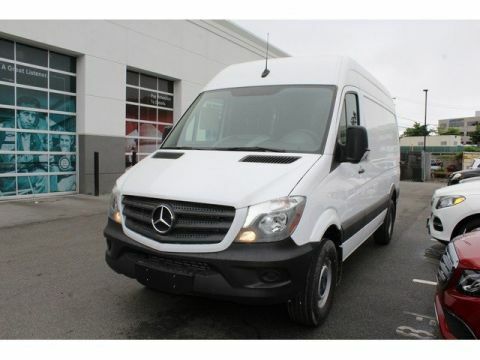 Brand New 2019 Sprinter Cargo Van! 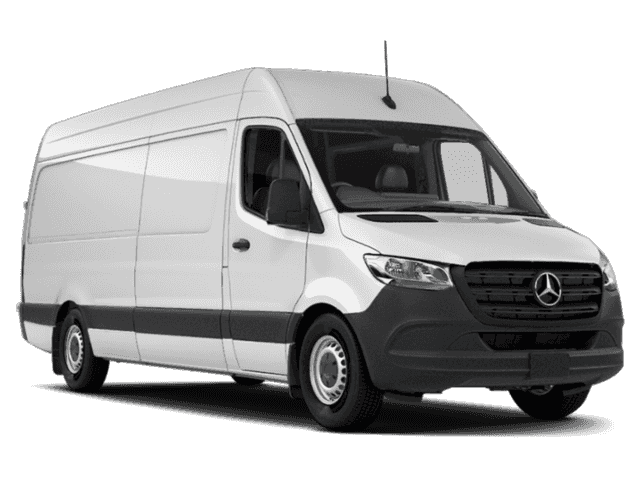 Long Wheelbase! 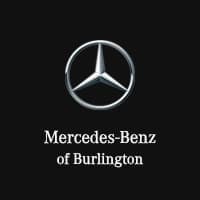 MSRP $47,504! 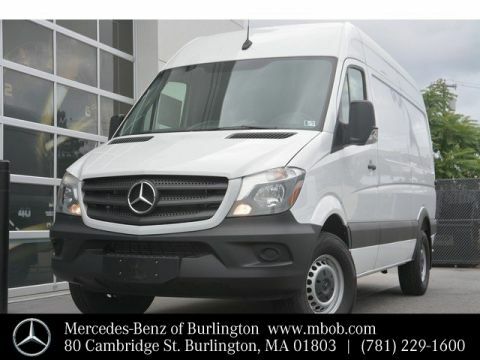 Rear View Camera, Cargo Partition w/Fixed Window, Power/Heated Exterior Mirrors, Power Folding Mirrors, Multifunction Steering Wheel, Assist Handle w/Partition, 270 Degree Opening Rear Doors, Rear Door Step - Bumper - Grey, and much more!